Vincent Macken believes he has written the great Irish novel. When publishers turn it down he decides to prove them wrong by turning it into a movie. 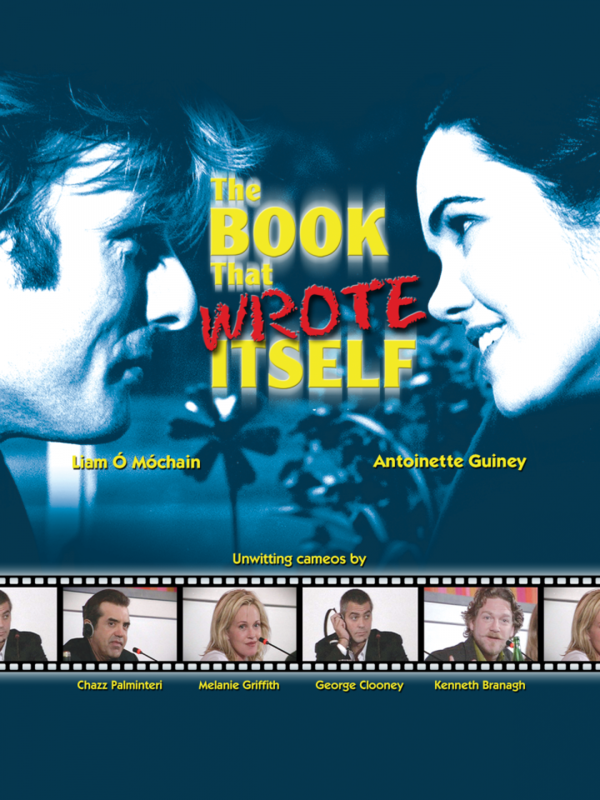 The film culminates at the Venice Film Festival, where Vincent pitches George Clooney, Kenneth Branagh, Robert DeNiro and others what he now believes to be the great Irish film. An eccentric black comedy on the pretensions of art & filmmaking. Exclusive worldwide distribution rights (excluding The UK and Ireland). Please inquire about availabilities for your territory. Supplier: Siar A Rachas Muid Productions Ltd.